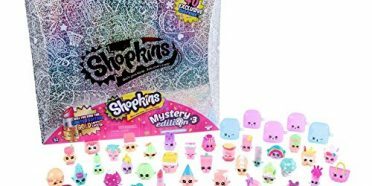 With Valentine’s day around the corner, we wanted to share with you a great craft idea, a DIY Shopkins Valentines Box. 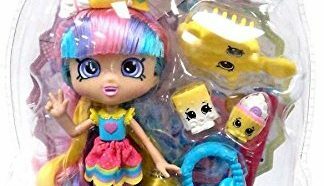 This Shopkins mom made a beautiful personalized gift for her Shopkins fan. 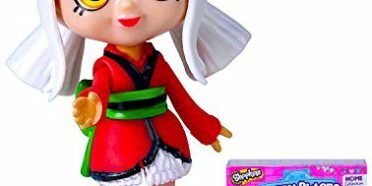 It would make a perfect way to give Valentine’s candy or treats to your favorite Shopkins Fan. 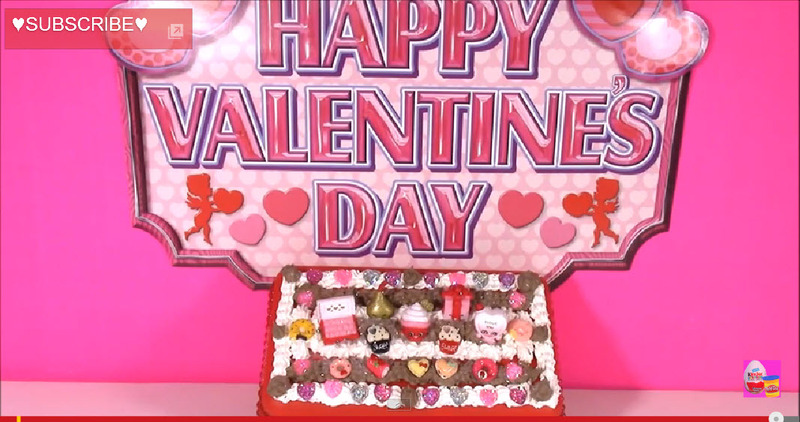 It is quick and easy to make and should give them tons of joy. 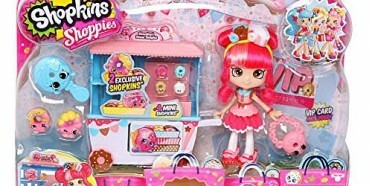 Shopkins fans love all things Shopkins so you can’t go wrong with a personalized gift box. The beauty of this project is the personalization aspect. 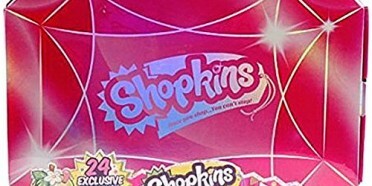 Your Shopkins fan will have a box unique to them. 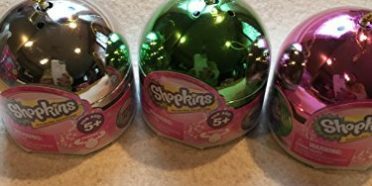 I am excited to give my girl the one I made, and I put some special treats in it for her. She will want to show all her friends, I’m sure. 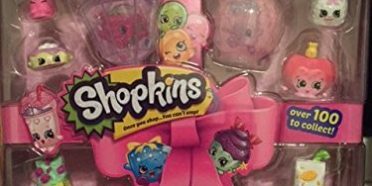 Please SHARE with other Shopkins Moms so they can make one as well for their favorite Shopkins Fan.